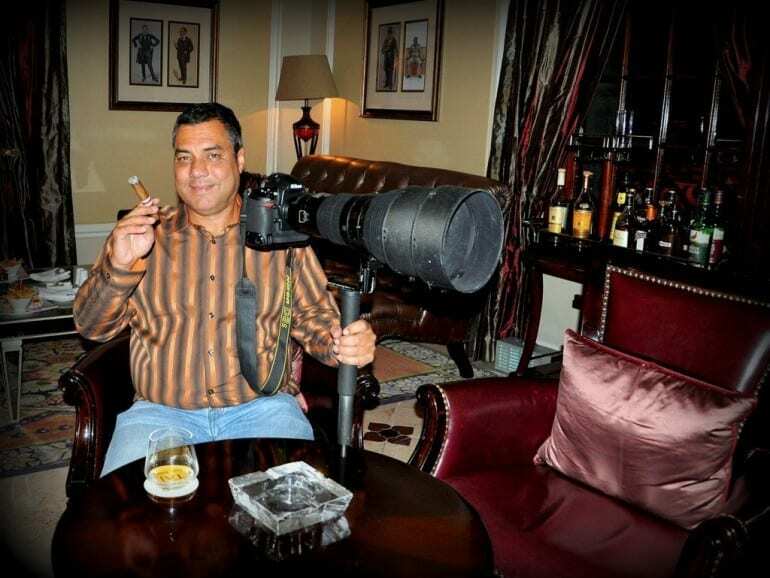 Photographer Peter Heeger lights his Montecristo No. 5 and is delighted with the spectacular images that he has captured with his lens once again in his hometown. Boutique Blends Cigars is not only the company name under which Rafael Nodal manufactures his cigars. The name is a concept: Small batches – that’s their philosophy. 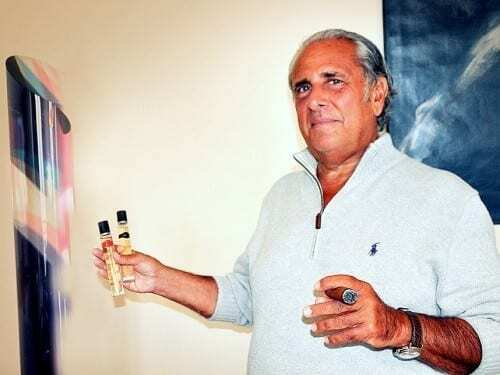 Following his career as a commercial director for top fashion names such as Dior, Gotex and Golden Lady, the one-time textile engineer decided to follow his second passion, the world of fragrances. 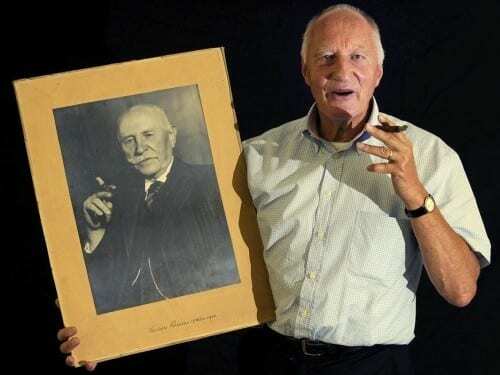 In 1996, Brooklyn native Jonathan Drew opened a cigar kiosk in New York’s World Trade Center. That kiosk dramatically changed the course of Drew’s life – and that of many others. 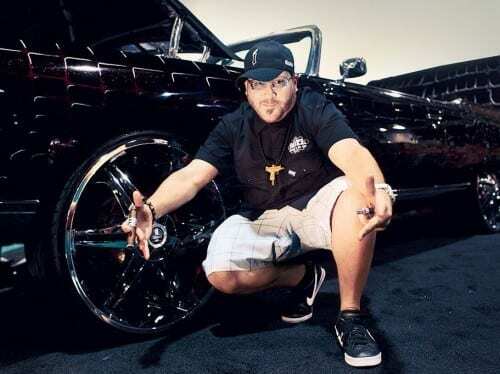 Today, Drew Estate, as it is now known, operates the second-largest premium cigar factory in the world. 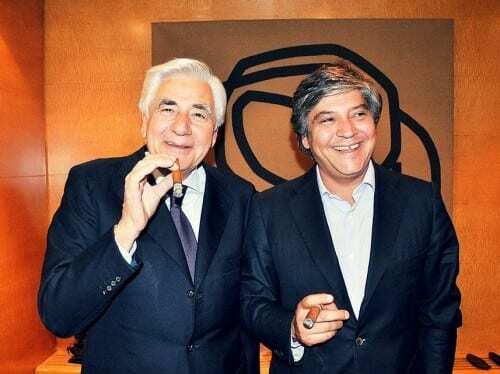 His humidors are auctioned for hundreds of thousands of Euros at the Festival del Habano. 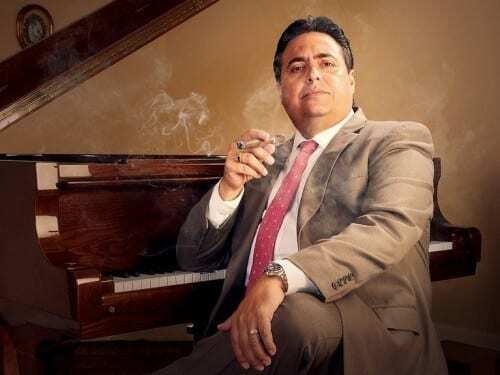 José Ernesto Aguilera’s company Humidores Habana is a Cuban success story. 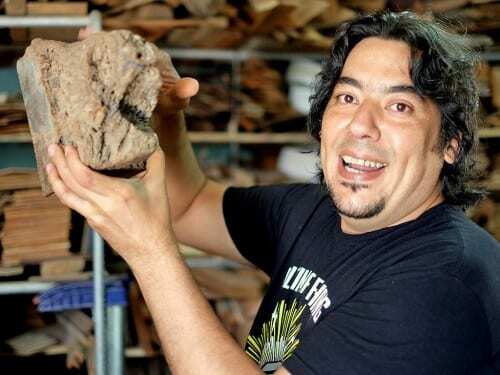 Fourteen years ago, when Aguilera built his first humidor, he never would have dared dream such a thing. On his finger, a massive poker ring; in his hand a Habano – ready for the next delightful draw. What is the real art of emerging as the winner of a poker tournament? Roman Symonowicz, a former manager in the automobile industry, uses the poker game to rise above himself: it’s a discipline that he has perfectly mastered. 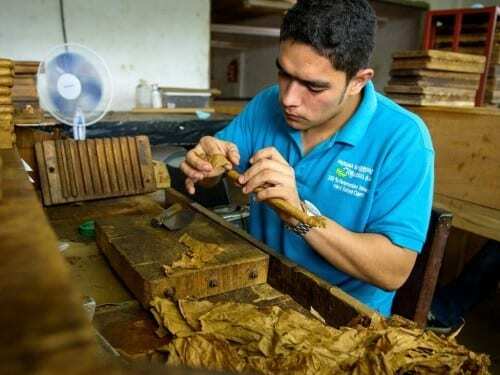 A job at the Panama Caribbean Cigar factory changed the life of Emmanuel Martinez four years ago. 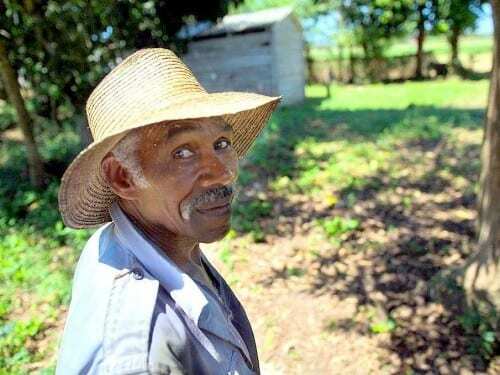 The 24-year-old started working as a cigar roller and since cigar culture in Panama is nowhere near as prominent as in many of its neighboring countries, Emmanuel knew nothing about cigars before he started there. 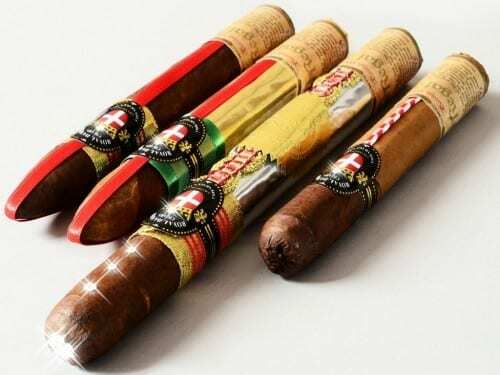 Cigars bearing the name Rocky Patel are expected to be something special. And they are. Since founding the company, Rocky Patel has created and approved every single cigar blend. Each one served a unique purpose at the time. Over the decades, this is how Rocky Patel cigars have developed a broad portfolio. 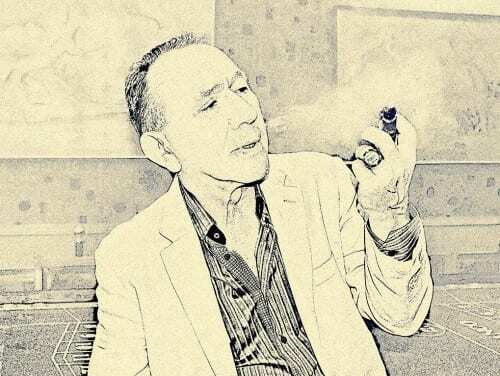 Andorra is the European cigar oasis for cheap prices, thanks to the life’s work of José María Cases, Grand Seigneur in the tobacco business and a friend of Fidel Castro for many years. With just seven staff, Maori Tabacs has created a hotspot for lovers of Cuban cigars in Andorra. Tags: Andorra, cigar importer, Habanos, José Maria Cases, Maori Tabacs S.A.